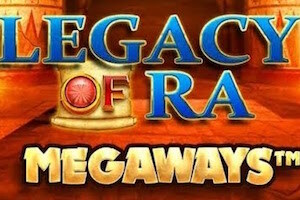 A simple, no frills medium-high variance slot with just 5 paylines and a 96.19% RTP. 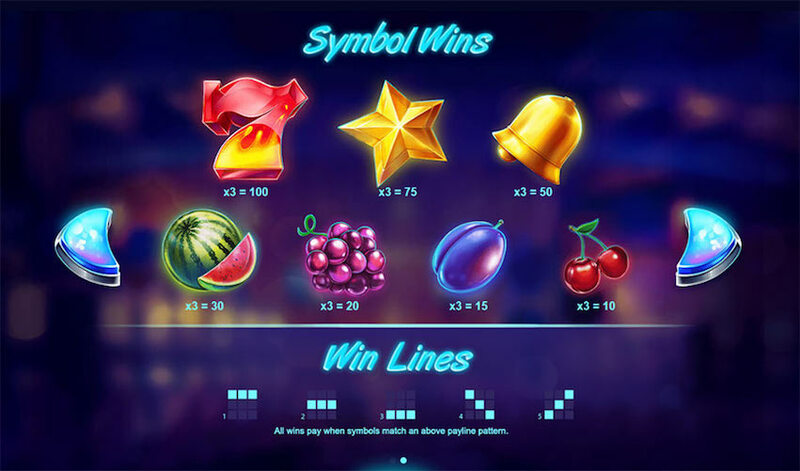 Comes with classic neon fruit iconography, a jester spins bonus round and a top payout of just 500x. Where Can I Play Jester Spins Slot? Red Tiger are a young-ish game studio who until 2018 were not known for anything out of the ordinary. Whilst their games typically showed high production values, they were largely run of the mill. That is until the extraordinary Laser Fruit showed up on the scene. 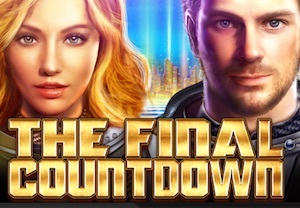 If you haven’t tried it yet, we recommend that you do – it has a reel set that expands to 10×6, giving over 60 million ways to win and a top payout of 10,000x. You can find out more here. Now Jester Spins is no Laser Fruit that’s for sure. The only thing it shares with that game is a reel set covered with neon fruits and classic slot symbols! But that doesn’t mean it’s a bad game. It’s still high-ish on the variance scale, and for once, it’s nice just to play a simple, no frills game. 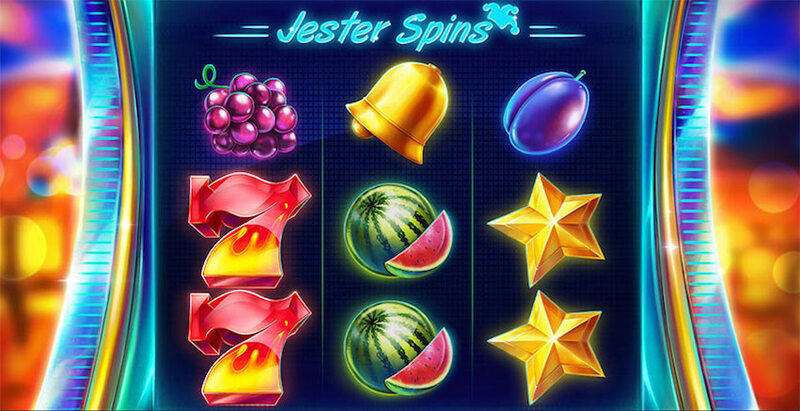 Jester Spins is a classic fruit machine with 3 reels and 3 rows. It has just 5 paylines and an RTP of 96.19%. The reels are shiny and gold plated and there are just 7 basic symbols – cherries, plums, grapes, melons, bells, gold stars and the number 7, the highest paying symbol at 100x for 3 in one of those 5 paylines. 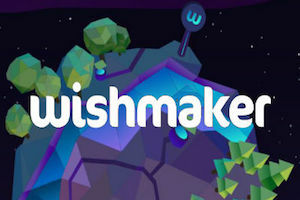 This game can be played from 20p to £40 per spin. Ok, we’ll cut to the chase here – there are no real features in this game, except for the Jester Spins round. To claim these you’ll need to land three Jester symbols on the reels. 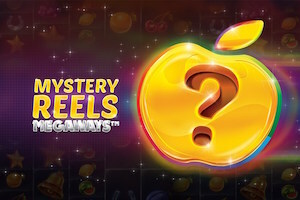 During the free spins you need to land 2 or 3 Jesters on the reels again. 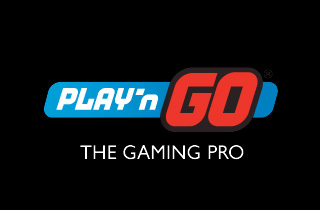 Should you do so, you’ll be awarded a random cash prize of up to 500x. And that folks, is it! Fans of complex, feature-packed games will not be impressed with Joker Spins that’s for sure. However, we think it has a certain charm to it – it certainly looks impressive as we have come to expect from all Red Tiger Games. However, the payouts are not that great and the potential for what is a medium-high variance slot is low in comparison to many others on the market. It’s worth a spin, but probably not something you’re going to stay with for long. For more high variance slots this summer, try Diamond Mine Megaways™ from Blueprint, or Little Dragons from Novomatic.